'From the slightly wobbly, slightly ludicrous first act emerges an adventure thriller undeniably tense, gripping and original'. Blending the heist-style set-up of Ocean's Eleven with the undersea action of Crimson Tide - not to mention a generous dose of sociopolitical drama - Black Sea keeps you guessing as to just what type of film it is going to be for much of its opening act. Director Kevin Macdonald presents bleakly realistic scenes focused upon the harrowing effects of redundancy in post-credit crunch Britain, whilst also setting up the film's more fantastical plot premise of a World War II U-boat loaded with Nazi gold ripe for the taking. It makes for an opening half an hour that is considerably uneven, but also ensures that Macdonald's film certainly feels different to anything you've seen before. From this slightly wobbly, slightly ludicrous first act, however, emerges an adventure thriller undeniably tense, gripping and original. 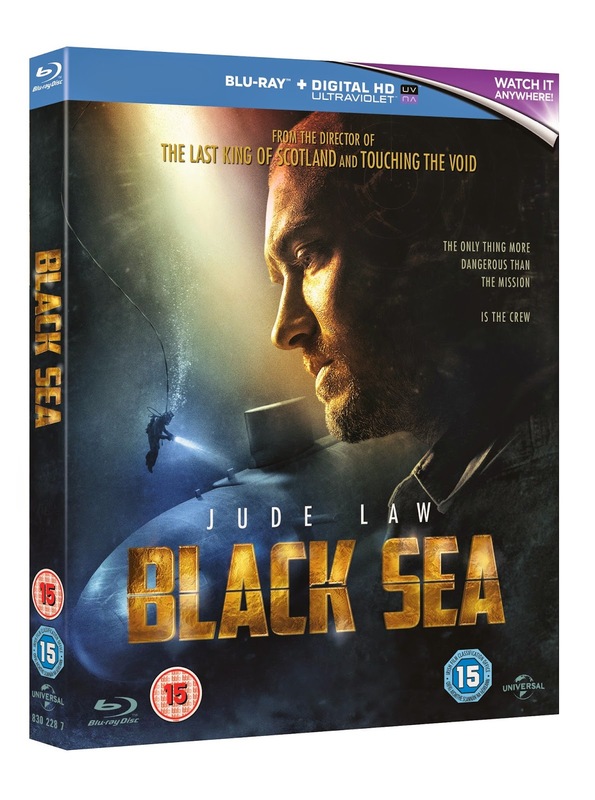 Once Macdonald has allowed recently laid-off submarine Captain Robinson (Jude Law) to assemble his twelve-man crew and has submerged them beneath the waves, Black Sea really comes into its own. Whilst some of the plot developments are telegraphed fairly early doors - Ben Mendelsohn's Fraser, for example, is described by Robinson as a "psychopath" the first time we see him, so it's no surprise when he turns out to be a catalyst for trouble on the sub - the tension that Macdonald builds is palpable, at times even oppressive. 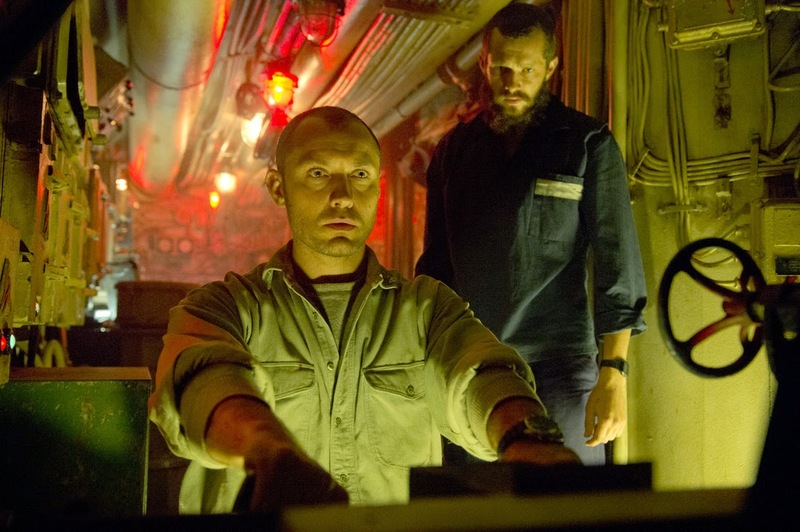 The director's smart use of light and camera angles to create his claustrophobic atmosphere is also continually excellent; there are scenes both inside the sub and on the ocean floor reminiscent of sci-fi outings such as Alien, creating a otherworldly aesthetic that enhances the lingering dread further. Whilst Robinson is the only character to receive much in the way of a back story (presented too often through disappointingly clichéd light-bathed flashback scenes), we know that almost all the members of the crew are essentially in the same boat - if you'll pardon the awful pun - having been forced to take part in Robinson's extreme treasure hunt through circumstances beyond their control. It's enough to invest in their presence, and the comprehensively strong cast ensure this works further: amongst the crew are dependable British talents such as Michael Smiley and David Threlfall; the increasingly reliable Scoot McNairy delivers as slippery executive Daniels; and young talent Bobby Schofield gives an impressive turn in his inaugural feature playing inexperienced teenager Tobin. Whereas a lesser film would have allowed them to become anonymous extras, the Russian half of the crew commendably also become distinct characters thanks to the performances behind them. There are sporadic issues here, with mildly questionable plot points hastily skimmed over once or twice, and the story feeling a little too episodic in its movement from one obstacle to the next here and there. 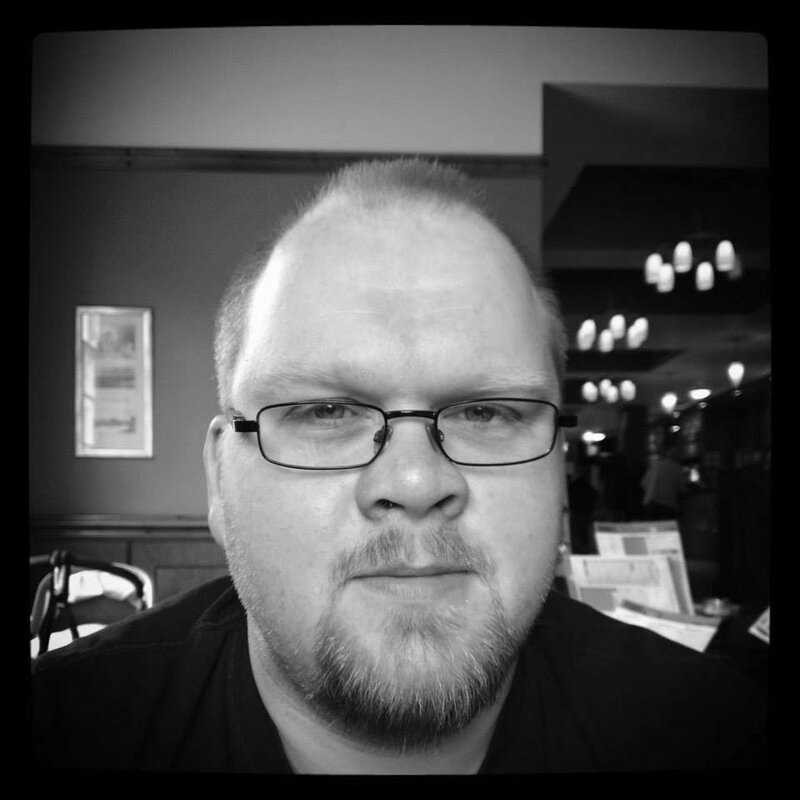 Law's Scottish accent is also somewhat dubious, occasionally sounding like a dodgy Gerard Butler impersonation, although the actor's reliably excellent turn ensures this is never too much of a distraction. Despite its early uncertainty and occasional B-movie trappings, Black Sea ultimately emerges as both a consistently enjoyable adventure and a satisfyingly taut thriller. Black Sea is released on UK Blu-ray and DVD on Monday 13th April 2015, and is available now through digital download.